Get ready to take the plunge and join the movement! The Collect a Bowl comes with 4 exclusive figures and stores up to 50 Flushies. Flush it for hilarious sound effects. 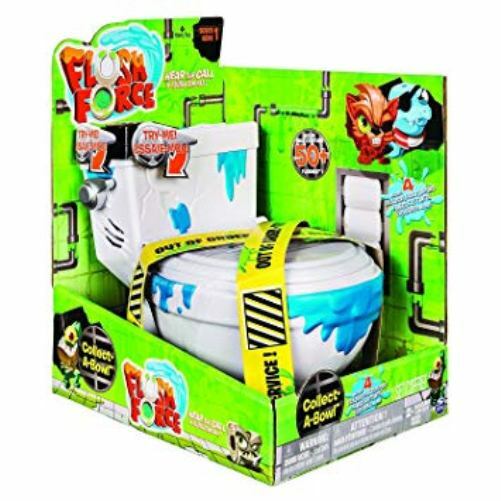 Make a splash with Flush Force!